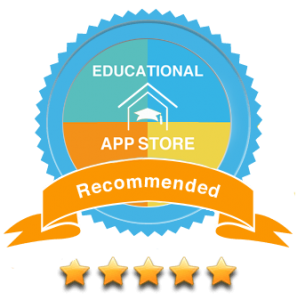 Winner of FutureBook Innovations Award for best children’s non-fiction digital book & the Primary Teacher Gold Award 2014, this app is ideal for supporting the maths you do at school and for KS1 SATs preparation. 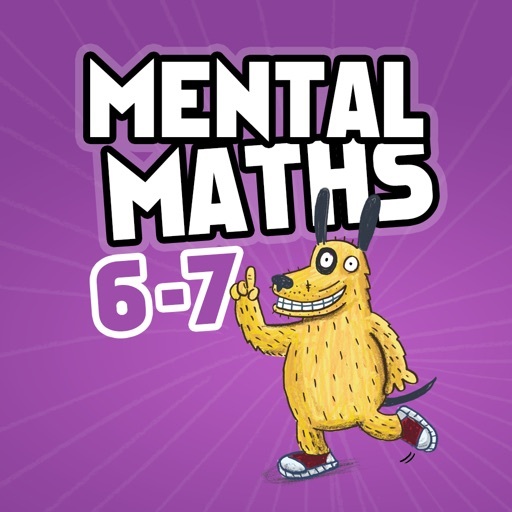 Practise your mental maths skills against the clock and see if you can improve your score! 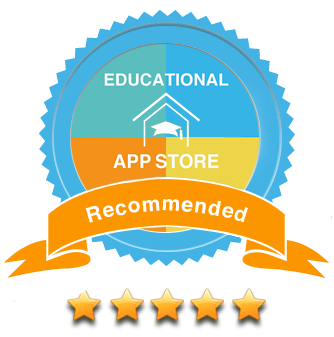 This app is ideal for supporting the maths you do at school and for KS1 SATs preparation.